life on the planet, water is becoming a depleted environmental resource that we all need to consider in the salon. 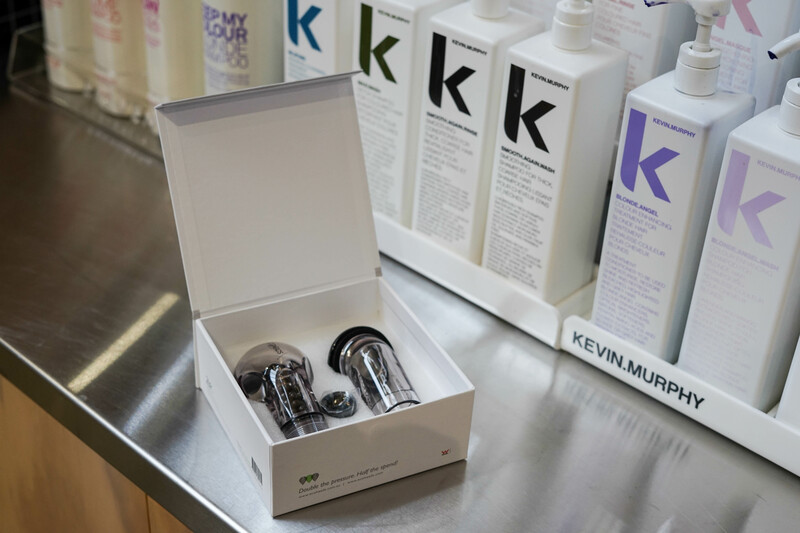 In light of this, and to create a more effective salon solution, we are proud to partner with ECOHEADS. We know that salons need water, as it’s a vital and necessary part of daily business, but it has been estimated that by 2025, two-thirds of the world will be water-stressed, so it’s time for salon owners to look at how they can make a beneficial and lasting change. As the Earth’s water reserves are depleted, we want to make every effort to help salons conserve water while providing a better client experience and helping them save money, and our partnership with ECOHEADS allows us to do just that. today to find out more about ECOHEADS. problems that many salons face today are found at the backbar, and these include weak water pressure, hard water, and a shortage of hot water, all of which leads to costly water and energy bills. 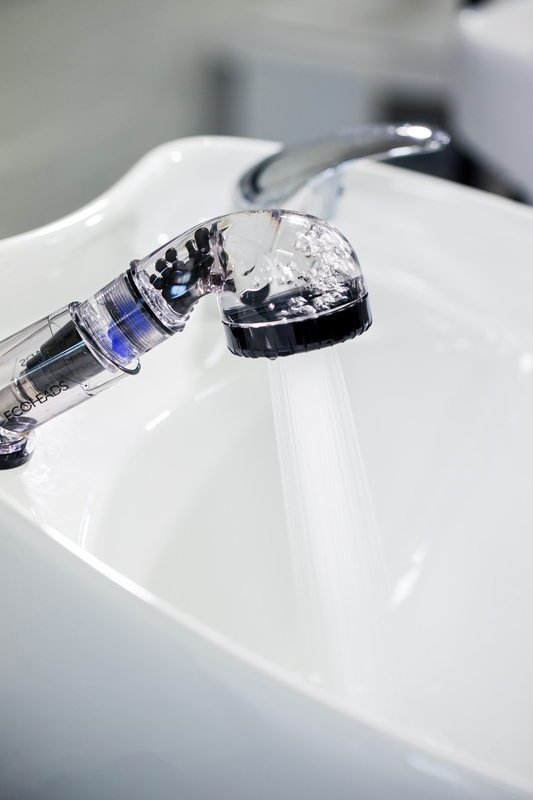 The average salon basin currently uses over 150 gallons of water per day, so we need to take action to make the backbar a more water-friendly and cost saving environment for the future growth of the salon business.